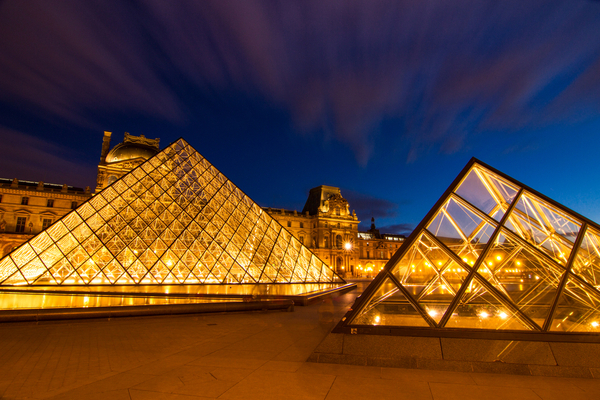 Speaking in very general terms the City of Light embodies timeless elegance like no other city. However, Paris also has a very different side. The urban side of the city is a little rougher around the edges. 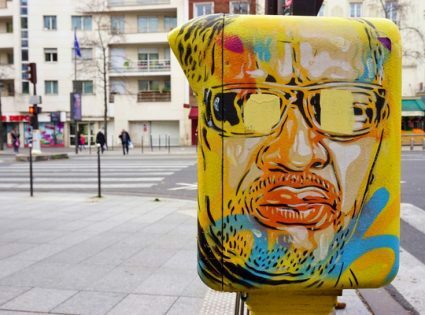 So, art in Paris will be on display in no other place than in the streets. The city has a vibrant street art scene since the early 1980s. Many of the artists that have been active for years have their signature images that appear all over the city. 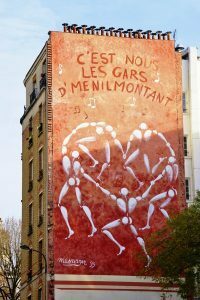 For those who appreciate the French street art scene, it makes a trip to Paris to see the art that is dotted around the city a must-see for any serious traveler to the capital. 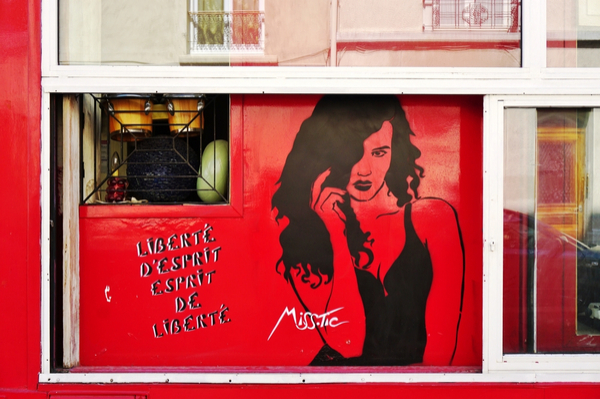 Her artwork first appeared on the walls and streets of Paris in 1985. Her signature style is the use of stencils that depict a long-haired woman in black and white. Usually, the figure is accompanied by a short wordplay on the image. Her work has reached such fame that she already appeared in various exhibitions. There are handbags and other accessories that carry her women and even a car rental firm included one of her images in their logo. Maybe you could call Nemo’s silhouette of a man. The male counterpart to Miss-Tic’s mystery woman. You can see the man in all different kinds of poses, lying down in a hammock, being blown away with an umbrella, floating away in a boat, etc. He started in the early 80s as well, with a stencil that was for his children and their friends. Since 1983, you can find the Corps Blancs (white bodies) of Mesnager all over the city interacting with the surroundings. The figure is shaped like a wooden artist’s mannequin and you will find it dancing, juggling, climbing etc. According to the artist himself, it takes him less than 30 seconds to create one of his white figures. At first, this is just as quickly as they got painted over. But as the popularity of his work grew, it is now perceived as an honor to have him on the wall. Interesting to mention is that many of the artists collaborate in their work and you will find, for instance, Nemo’s man and one of Mesnager’s white bodies in an image together. Maybe the building of one of the apartments in Paris that you will stay in has an interesting street art collaboration on its wall…who knows?